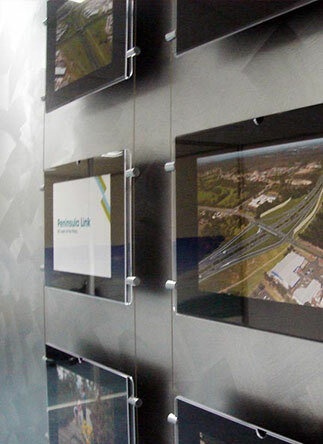 Are you wanting to display images, documents, or other related signage without worry? 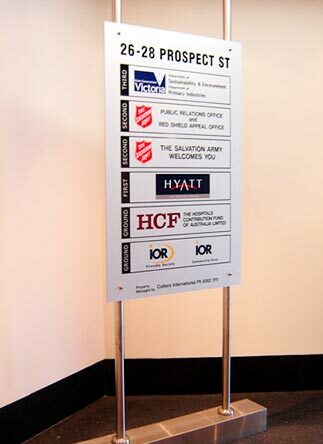 At Signs Here we can supply and produce resilient and impact-resistant acrylic display systems that can suit your professional environment. 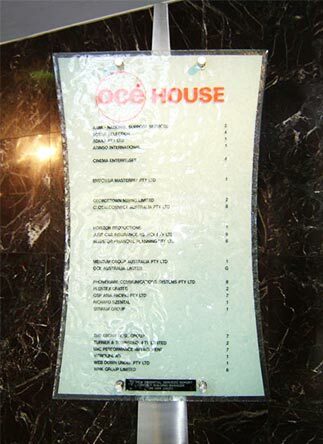 Made from transparent and durable acrylic products our acrylic display systems are custom-sized to suit the dimensions supplied by our clients, ensuring that oversized material, or irregularly-sized sheets of information or images are entirely protected in an aesthetically-pleasing and modern display. 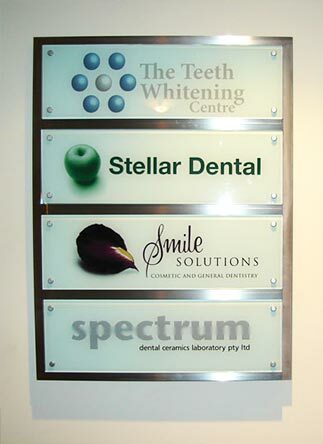 At Signs Here we know that our clients have different tastes in design. 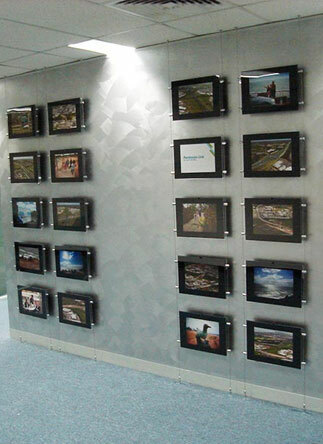 To ensure that you find the right display system our products are available in a number of unique and expressive styles to suit the industry, office, or environment. 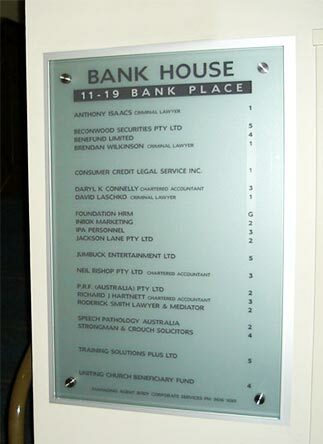 To learn more about our long lasting acrylic display systems give Signs Here a call on 03 9558 6640.